Before diving into the Doctor Who Series 8 opener Deep Breath, let me get this declaration out of the way — Peter Capaldi IS The Doctor and I will tell you why. 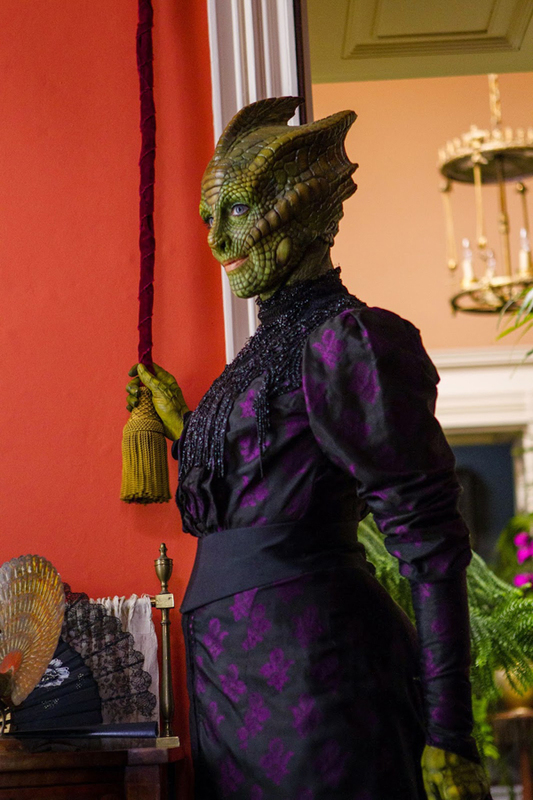 Madame Vastra, Jenny Flint and Strax all make their welcome return in Deep Breath, Peter Capladi’s debut episode as the 12th (or is it 13th?) 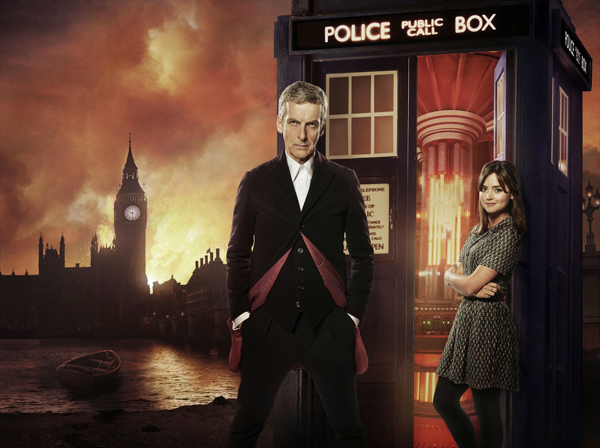 Doctor, to help ease companion Clara (and the fans) through The Doctor’s transition from The 11th Doctor (Matt Smith). 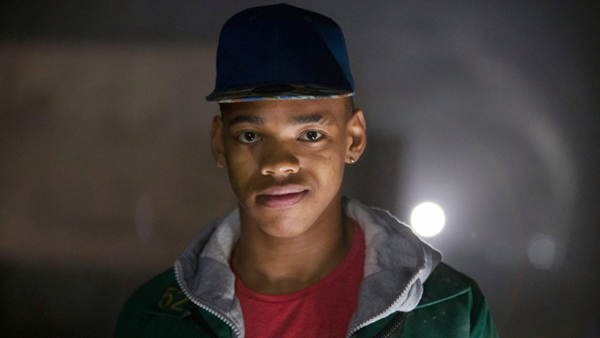 As many of us remember, The Doctor in a regeneration crisis can be quite a predicament. WHERE’S A ZERO ROOM WHEN YOU NEED ONE? I can’t recall even one time when The Doctor had an easy time of it post-regeneration (unlike Romana in Destiny of the Daleks). It takes time for him to stabilize both mentally and physically. As the Fifth Doctor (Peter Davison) tells his companions, it takes a little time for his “dendrites to heal”. And of course, Peter Capaldi’s Doctor is no exception. He struggles with everything — his memories of his friends, how they look, how they speak, their appalling accents! That’s right… because apparently, not only do most planets have a North, but they have a Scotland too (picture me saying it with a Scottish accent, far more amusing that way). Even though a regeneration can be seen as a renewal, poor, traumatized Clara (Jenna Coleman) seems quite skeptical this is her Doctor (in spite of meeting his earlier incarnations – including John Hurt’s War Doctor). Her assumption is, The Doctor should start out young. Had she met the first four Doctors, she wouldn’t have been in such shock (but then she had met them, when she was splintered across time and couldn’t remember those encounters). 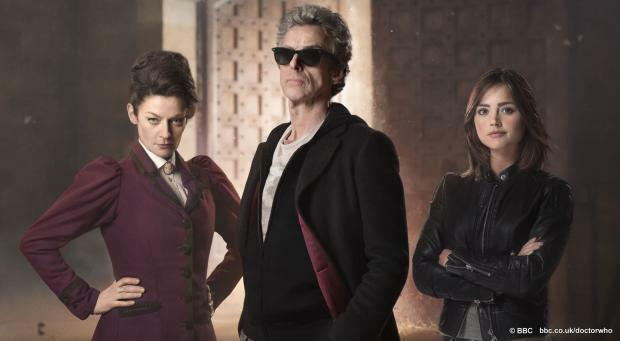 As Madame Vastra (played by Neve McIntosh) points out, The Doctor is not a young man. He’s lived for centuries, millennia, in fact. The Gallifreyan is over 2,000 years old (if he even remembers his age correctly by this point) by the time we see him in Deep Breath. He has lived many lives and has worn many faces. It is fair to say The Doctor is far from young.